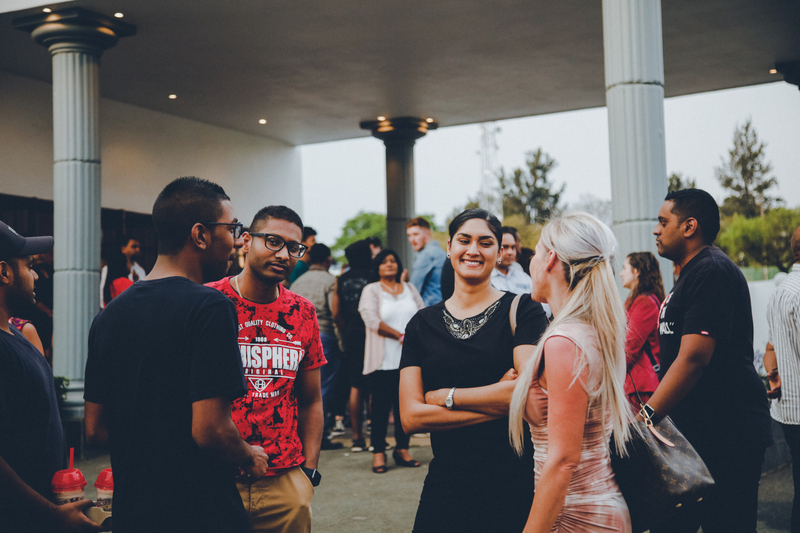 Connecting is one of our core values at Rivers Church. 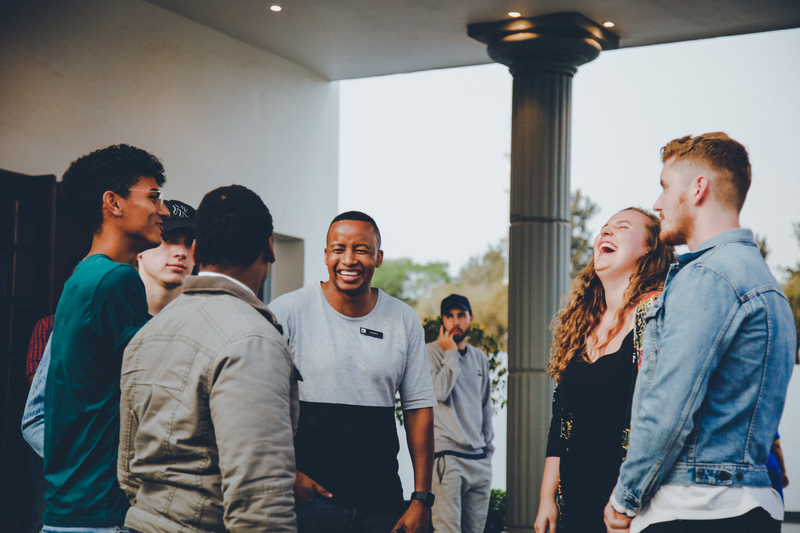 Our Connect Group model is designed to help you meet new friends, get to know others and build lifelong relationships with like-minded people. 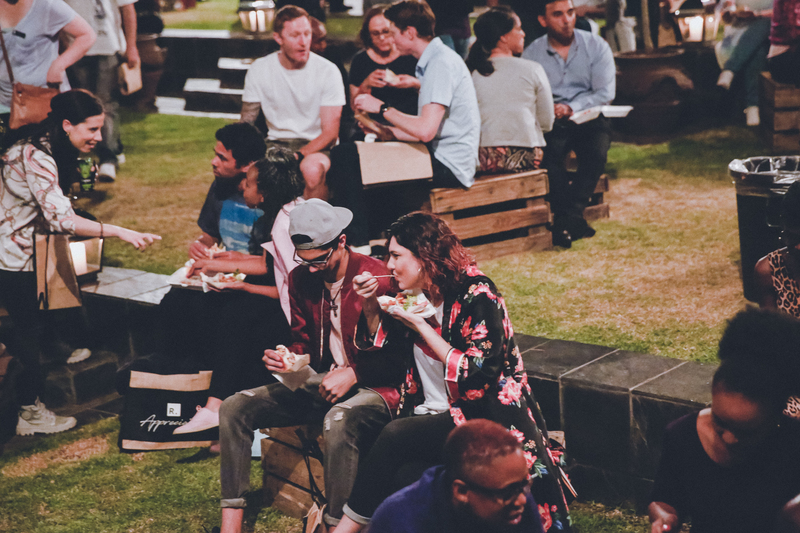 Our Connect Groups are hosted in homes all around the city. 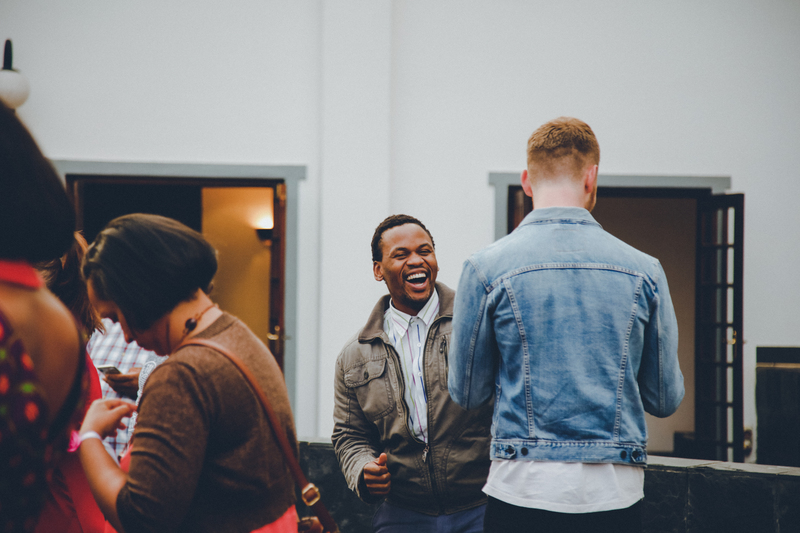 We gather together to discuss the word, encourage each other and pray together in a fun and social environment. 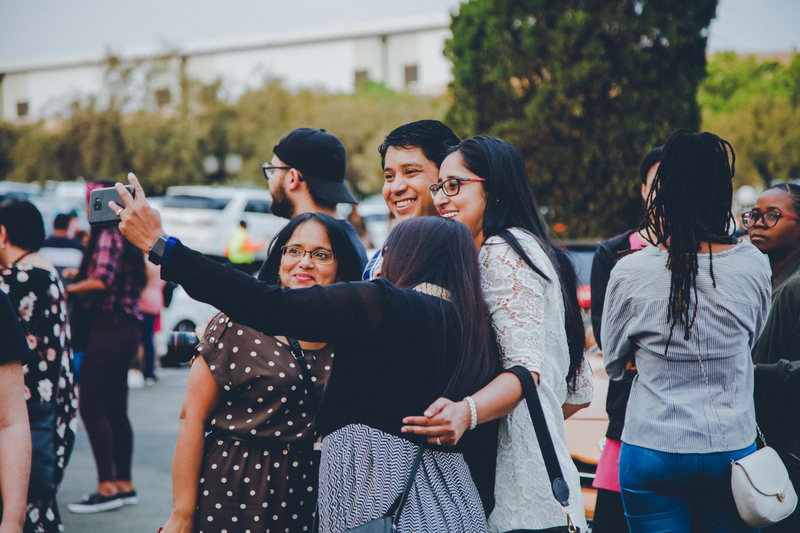 Don’t get lost in the crowd – allow us to make a big church small by finding a Connect Group that’s just right for you. 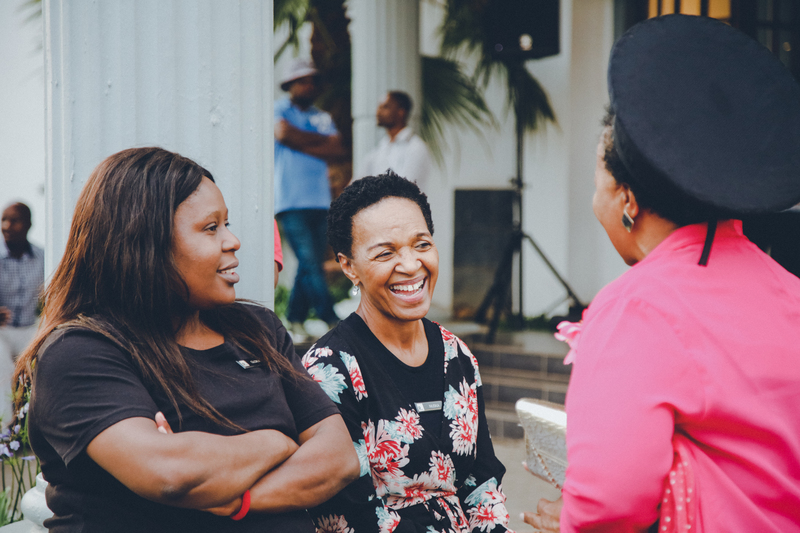 Find a connect group that suits you and click “Enquire” to send them an email.